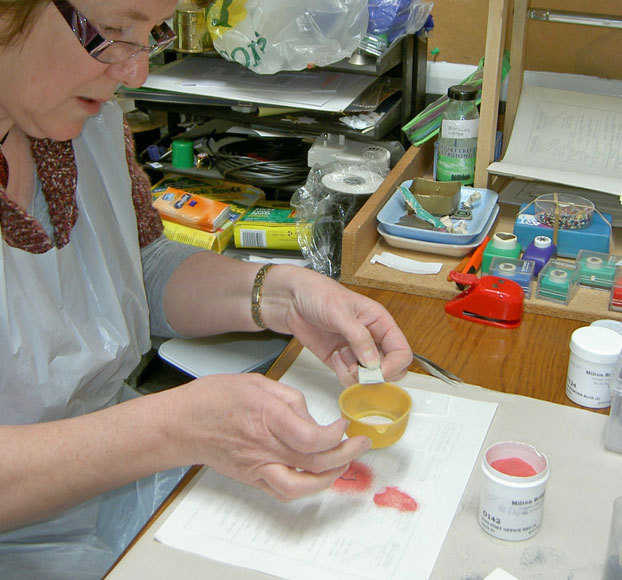 Would you like to try enamelling, or buy a session for a friend as a present ? 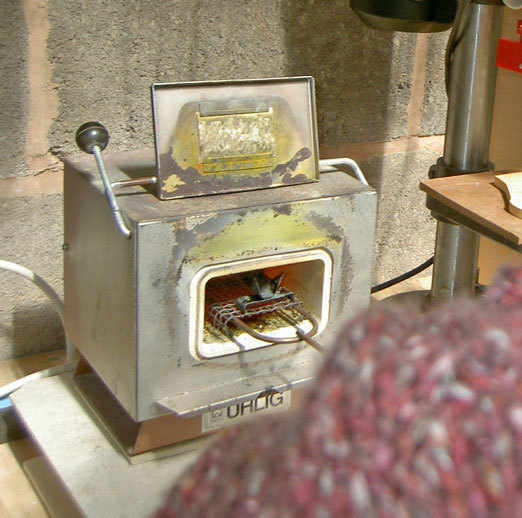 I run two hour Enamelling Taster Sessions, held at my workshop on weekday or Saturday mornings from 10am-12 noon. The workshop is quite small and can only accomodate up to 3 students. The cost of a session will depend on whether the session is one to one or for up to three people. Currently, a one to one session will cost £38.00 and a group session is £27 if you book just for yourself and £25.00 per person for two people booking together. Please note: it can sometimes be difficult to match up three people for a session and may take some time, however a group session can be for two people if a third is not available. If you have a couple of friends/relatives who would like to learn too, why not book a session together. There is a discount of £5 per person (£20 each), for booking all the three places on one 'taster' morning, and its always fun to learn with people you know! 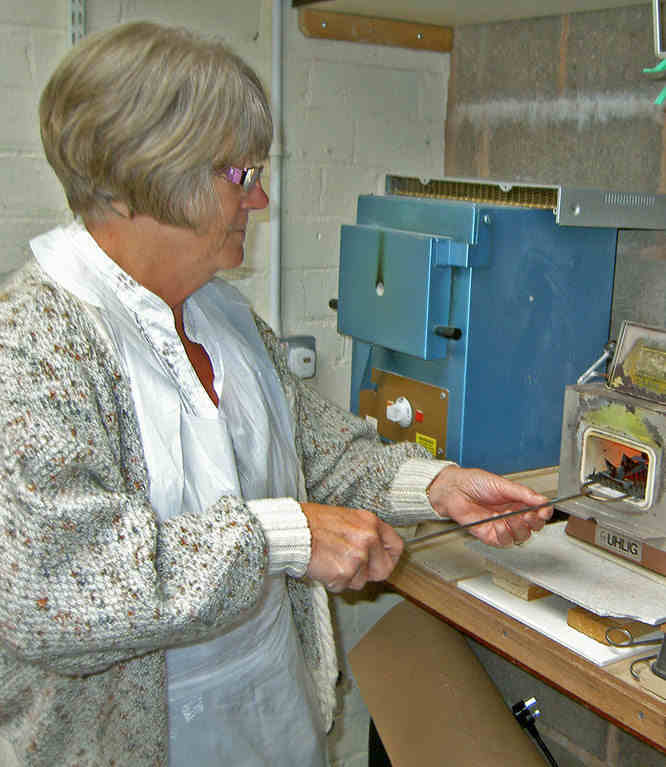 Alternatively, if you would like to buy an unusual present, gift vouchers are available, direct from the workshop. If you are given gift a voucher please contact me to arrange a session. If you are bought an individual session but wish to come along with a friend/s there wil be charge of £12 for one extra person or £11 each for two. Prices include all materials to make up to two items. 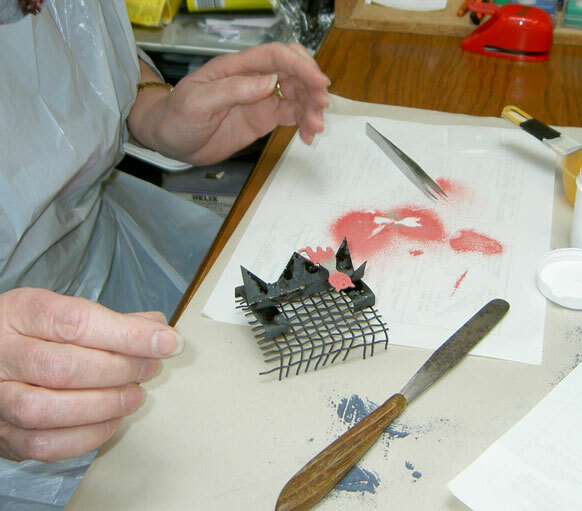 You will learn the basics of enamelling and should expect to have either one or two finished items at the end of the session. 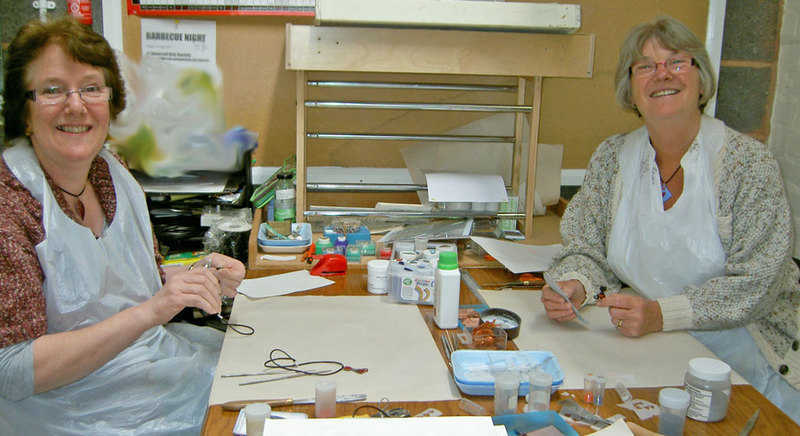 Why not come along and create a piece of jewellery for yourself and/or make a present for a friend or relative! Please fill in the form below to help me arrange sessions. I will only use the information to contact you about forthcoming sessions. If more than three people have a preference for a particular session, an alternative date will need to be arranged. If possible, please give another date in the 'Other Information' box on the form. 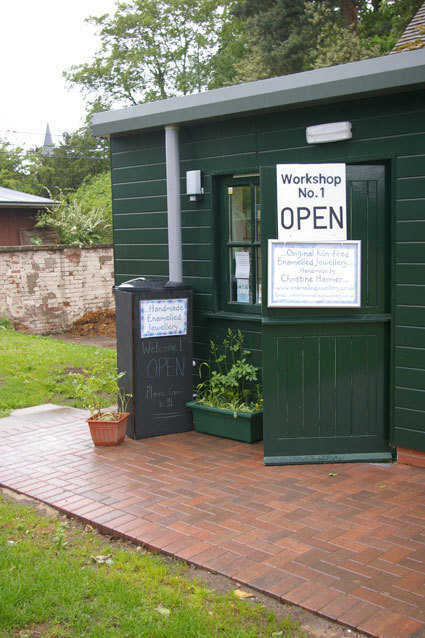 If you prefer you can call in at the workshop, or call me on 07952 915229 to talk about taster sessions. 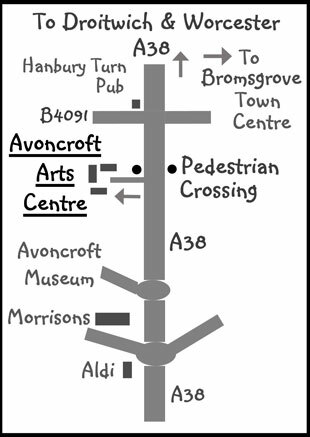 Workshop Address: Workshop No.1, Avoncroft Arts Centre, Redditch Road, Stoke Heath, Bromsgrove, Worcestershire B60 4JR. 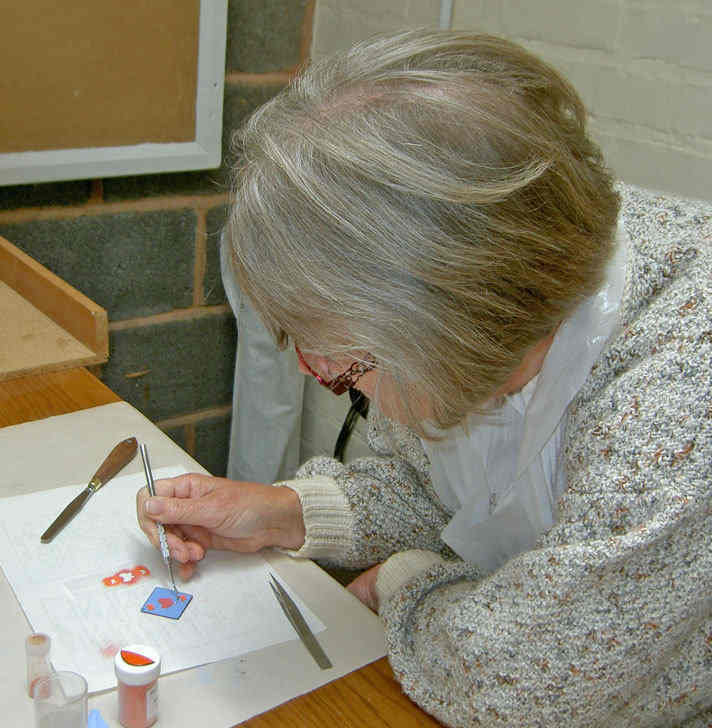 Have a go at Enamelling!